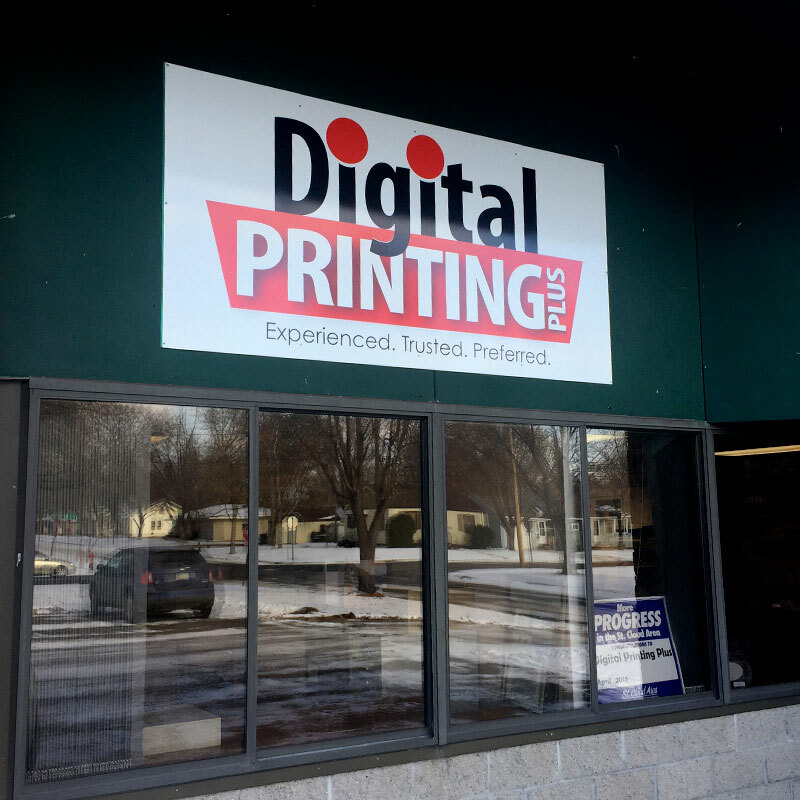 Trust the Experienced Professionals at Digital Printing Plus, Inc.
Digital Printing Plus is proud to be locally owned and operated, having served the greater St. Cloud, Minnesota area with a broad range of printing services for over 35 years. Bonnie’s Printing Plus and Rupp Printing have combined branding to become Digital Printing Plus, the one-stop shop for all of your printing needs. We have positioned ourselves on the leading edge of industry innovation, and our services have evolved to cover everything from photography to black and white or full color digital printing jobs of any size. Whether you are a business in need of a letterhead, an organization in search of raffle tickets, or an individual requiring color copies, we’re here to serve you. We have developed a reputation for producing superior quality products with a fast turnaround time and at the most competitive prices in the area. We fully understand that, in the digital age, your printing needs can be met online through companies based in another part of the country or the world. As such, we go the extra mile to make working with us the better choice. When you choose Digital Printing Plus for your next project, you can expect the quality that only near 4 decades in the business can offer, as well as the very best individualized service. 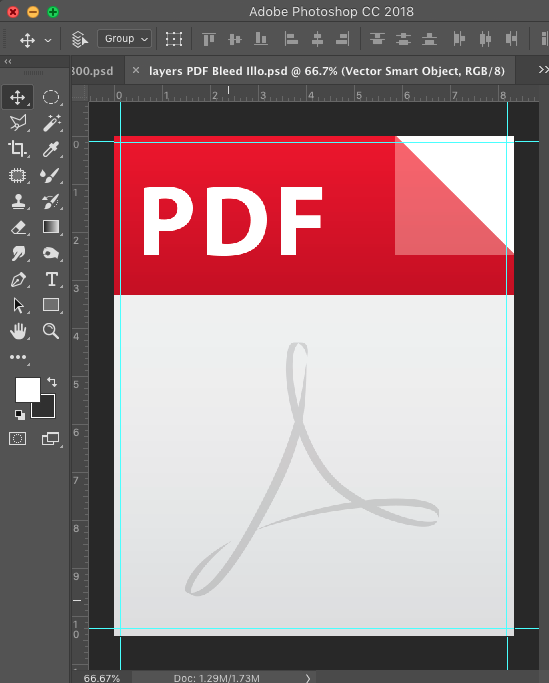 At Digital Printing Plus, Inc. we utilize Macintosh and PC Computers and programs including InDesign, Photoshop, and Illustrator. We also carry Microsoft products to help in setting up your printing projects, as well as programs that work with Adobe Acrobat for numbering, addressing, variable data, changing the size of the form, multi-pasting images, and much more. We’d be happy to assist you in converting your information into a pdf format from nearly any program and encourage you call our office for more information.